If no two feet are the same, why do we buy shoes as pairs? If no two feet are the same, why do we buy shoes as pairs? Do you have a size 7 Left and a size 8 right? No problem with IIFit. An Australian first,Ascent Footwear and The Athleteʼs Foot are now selling shoes in split sizes (mismatched pairs) to help customers find perfect fitting footwear. In 2007, Ascent conducted a study of over 2,000 of The Athleteʼs Foot customers to find out once and for all, are all two feet the same? Upon analysing this data Ascent quickly discovered that the majority of the population didnʼt have the same size feet (Heel to Toe: 55% difference between left and right feet – Length of Arch 67% difference between left and right feet). This internal study of The Athleteʼs Foot customers matched similar findings done internationally, not all two feet are the same length and width*. 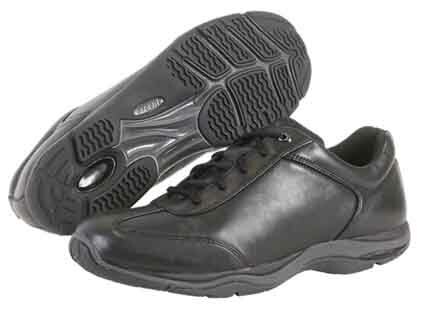 In August 2011, Ascent created a range of Menʼs and Womenʼs shoes in the IIFit category for The Athleteʼs Foot so they could provide the perfect fit to their customers. 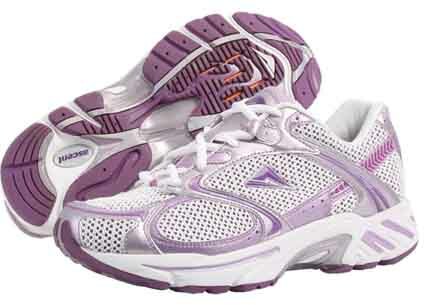 The IIFit range of shoes can be sold as a traditional pair (size 7 left and size 7 right) – mismatched pair (size 7 left and size 8 right) or as an individual shoe (left or right). Selling shoes as an individual size left and right rather than a traditional pair helps achieve a customised fit without the customer having to pay for a custom made shoe nor the wait as the shoes are in store. With over 60% of the population having different sizes between their left and right feet, IIFit is the right solution to achieve the perfect fit. The IIFit range can also greatly assist those people with extra needs from their footwear, polio and clubfoot sufferers, diabetics and partial or full foot amputees. The IIFit range from Ascent is available in the 145 The Athleteʼs Foot stores throughout Australia and New Zealand. * (The High Incidence of Mismatched Feet in the Population, William A Rossi, The American Orthopaedic Foot and Ankle Society 1983 & The Futile Search for the Perfect Shoe Fit, William A Rossi, Journal of Testing and Evaluation 1988).